Tonga has withdrawn from hosting the 2019 Pacific Games amid concerns the country could face economic difficulties if it staged the event. 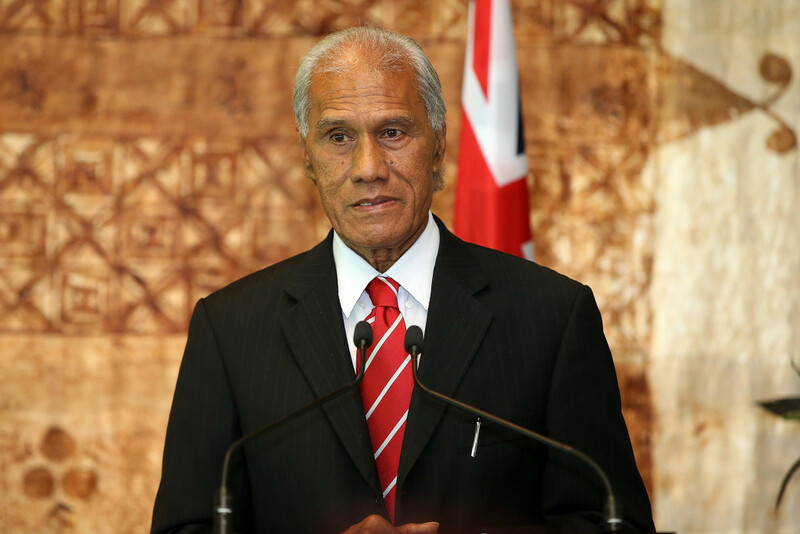 A spokesman for the Tongan Cabinet told Kaniva News that Prime Minister ʻAkilisi Pōhiva had decided to save the country from what has been described as a "costly mistake". He added that Pōhiva was informed last week of a World Bank report, which stated the Polynesian kingdom could find itself in financial trouble in the scenario that it went ahead and hosted the Games in two years' time. A statement on the Tonga 2019 Pacific Games confirms the cancellation. "2019 Games are cancelled...lay the blame on the incompetence and lack of vision of our sports administrators...that is where it stops," it reads. The decision to withdraw comes just weeks after the Chinese Government had agreed to pay more than TP$57 million (£19.6 million/$25.3 million/€23.1 million) for new sporting facilities. The design team from the country had given the green light to financing the Tonga High School Sports Complex and was due to work on an indoor gymnasium, a rugby field, two swimming pools, netball and tennis courts and a lawn bowls field. 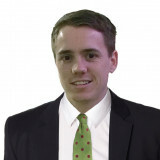 Kaniva News reports that 2015 hosts Papua New Guinea had also offered financial support for the Games. Pōhiva cast doubt on Tonga's ability to host the event last year when he warned a number of construction projects for the Games were unlikely to meet their deadlines. He reportedly told Parliament that a piece of land to build an 18-hole golf course had not yet been found before warning it would then take four years to get the facility ready. In March, Tonga Sports Association and National Olympic Committee (TASANOC) secretary general Takitoa Taumoepeau admitted preparations for the Games were "running late" but stressed the event would go ahead as planned. Tonga still intends to press on with renovations and maintenance of sporting facilities, according to the spokesman, as it looks to prepare its athletes for the Games. This includes the Teufaiva National Stadium, which is being funded through a development initiative by the New Zealand Government, as well as the Tonga High School Sports Complex, the Atele Indoor Stadium and the golf course. "It is required the Government must have an annual budget of 12 per cent of the total cost of the expenses used for the construction of the facilities for their maintenance and repairs every year after 2019," the spokesman said. "We cannot afford that large amount of money and we do not have the number of people and sport events to use these facilities from time to time to generate funds for the upkeep." Preparatory works on the Tonga High School Sports Complex are scheduled for August, with construction due to begin in October and be finished by May 2019. Pōhiva had confirmed Tonga’s hosting of the Games during a press conference held in Popua on Thursday (May 11). But concerns were raised the following day by Lord Feleti Sevele, the chairman of the Tonga 2019 Organising Committee, who told reporters that Pōhiva had called for an emergency meeting with them the week before. "We were surprised that he was questioning whether we would host the Games or not during this emergency meeting because we were of the understanding from Parliament and Government, that the sports would be on and Tonga would be able to host it,” has was reported as saying by Matangi Tonga. Pōhiva took over the chairmanship of the Governing Committee for the Games, the Audit and Governance Authority, and the Government Facilities Committee in December 2015. Lord Sevele said that Pōhiva had since cancelled the construction works for Teufaiva National Stadium, which they had expected to have been completed in March this year. 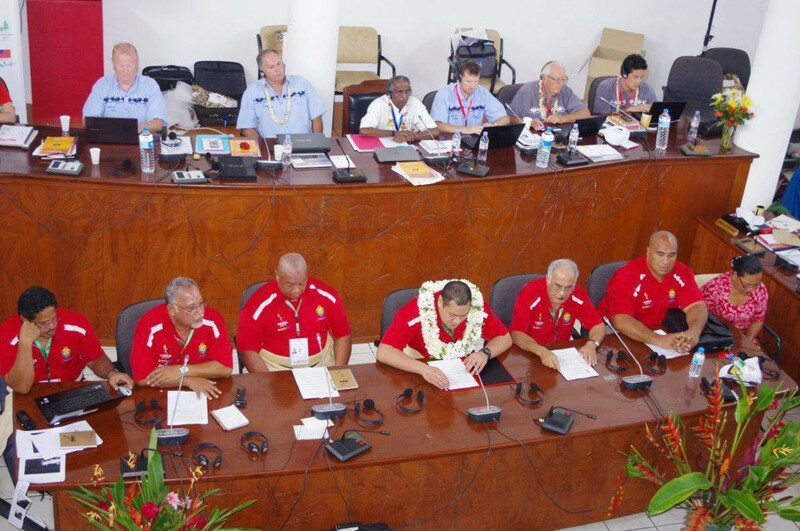 The Pacific Games Council (PGC) told insidethegames it cannot comment on the matter at this stage as neither itself nor the TASANOC have received formal notification of Tonga's decision to withdraw as hosts.